Nature, incredible culture and beautiful villas, Lake Como has everything that your mind can picture for a relaxing stay. The villas built along the lake and mountain views make this place most desirable for people searching heaven on earth. If you ever go to Lake Como for a holiday or to buy your own villa, there are few things that will make your planning even easier. Arrive at Milan airport, hire car and head to Lake Como. 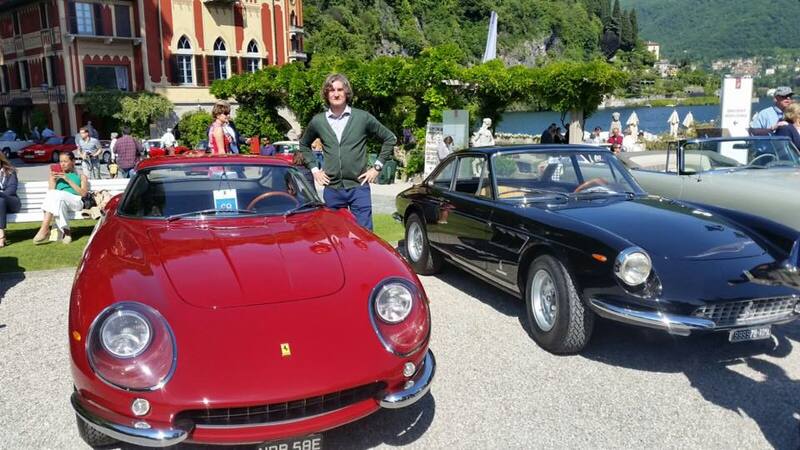 It just takes one hour drive to reach Lake Como from Milan airport and it’s one of the most pleasant journeys people have mentioned in their travel diaries. You can get their easily even if it’s your first time ever in Italy; just open Google map and enjoy the boulevards. 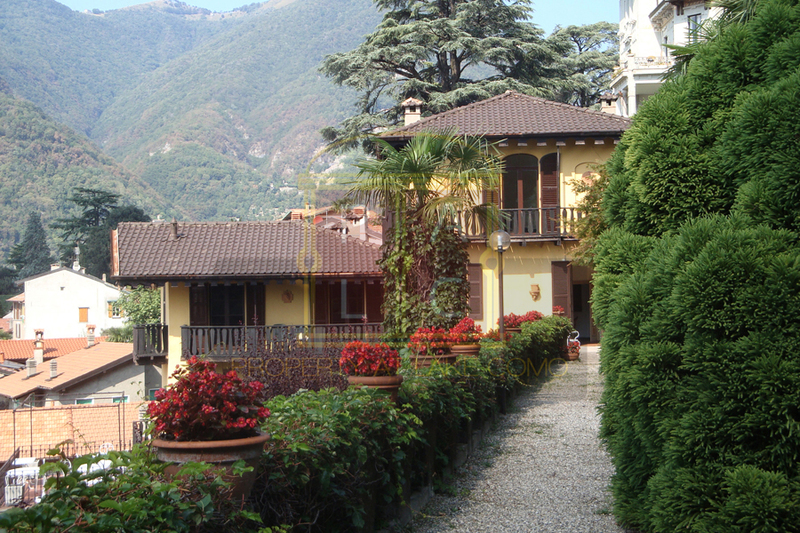 Lake Como has villas, properties that embody timeless architecture and many of them have been built during Roman times. “Grand” is the word that aptly defines how rich the architecture of Lake Como is. Be it the splendid designs, history or ethnicity, there is so much for you to marvel at. Lake Como is one of the best summer vacation destinations of Italy, whether you want to stay with friends and family. 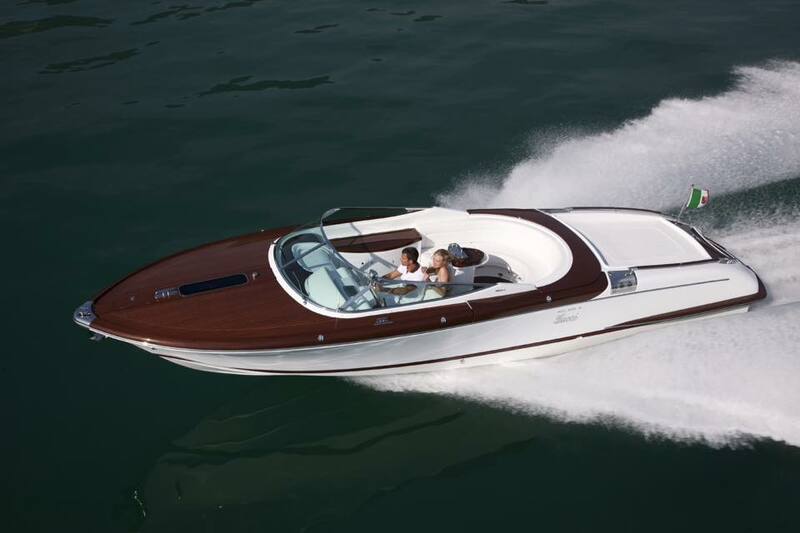 Besides boating you can enjoy water adventures and have the best of two worlds- scenic and tranquil. The experience of boathouse imparts a ceaseless soothing energy that remains with one for a long time. If anyone plans to buy a property in Lake Como, the first thing he/she may have to do is find a good, local real estate agent or a partner. 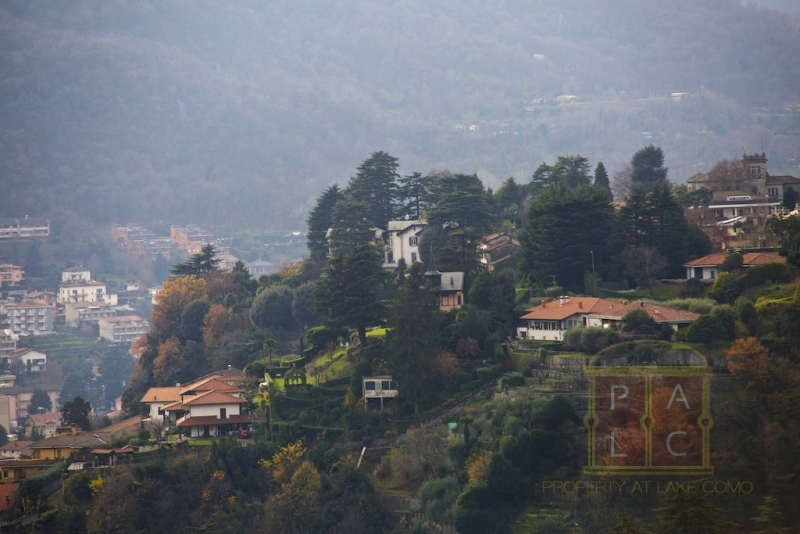 Although the rules to buy a villa in Lake Como aren’t much rigid yet an experienced and credible agent can save your time, money and efforts. Finding a seller becomes easier too. 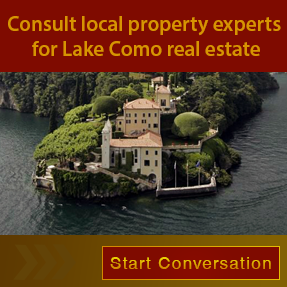 Check more facts about Lake Como Properties. Yes, we all know that it’s one of the most desirable places to plan a vacation to Italy. But, that’s not all about the popularity of this place. 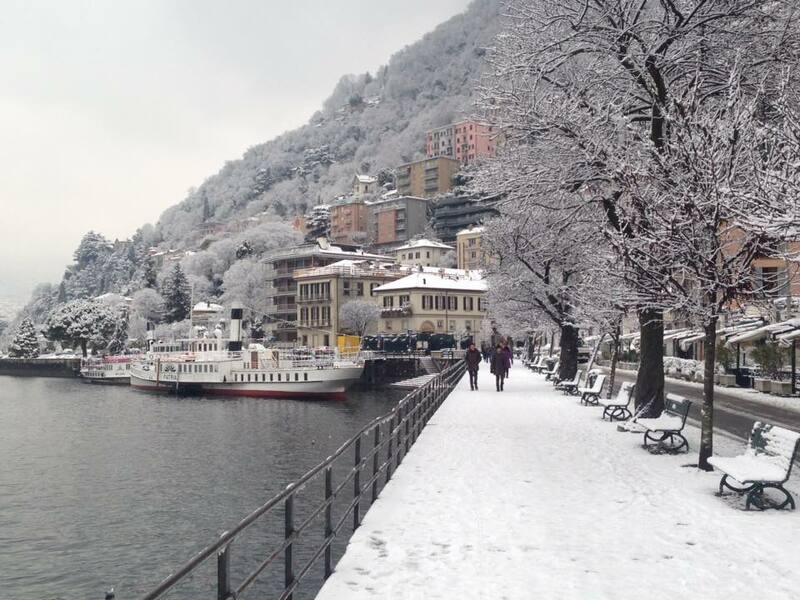 Lake Como remains in news for cine connections too, particularly of George Clooney who owns a villa in Lake Como. Movies have been shot there and directors love this location for its effortless beauty. It is said about Lake Como that there is no better place on earth to retire if you imagine your life after retirement filled with peace, surrounded by water and greenery. Get in touch with our Lake Como realty expert if you too see yourself living in a splendid Lake Como Villa soon. We have the best villas up for sale and rent so you may not face any trouble getting yours. For any other query about properties in Lake Como, please call +39 3394817794.